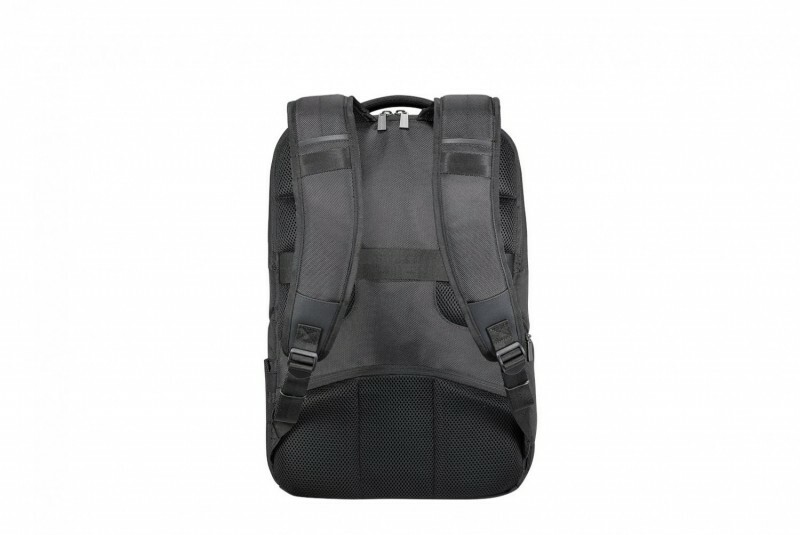 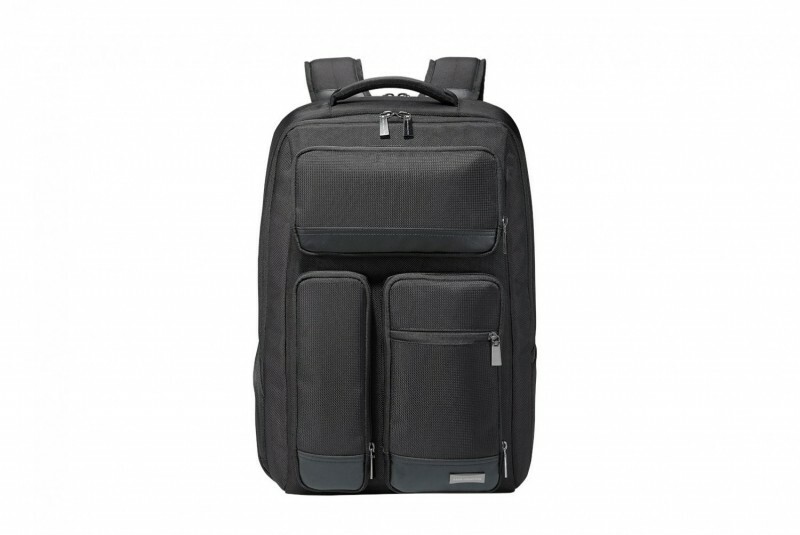 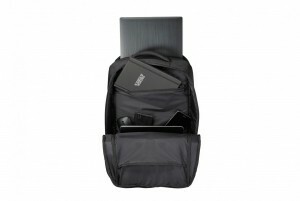 The Asus Atlas Backpack is a bag designed for the business traveler. 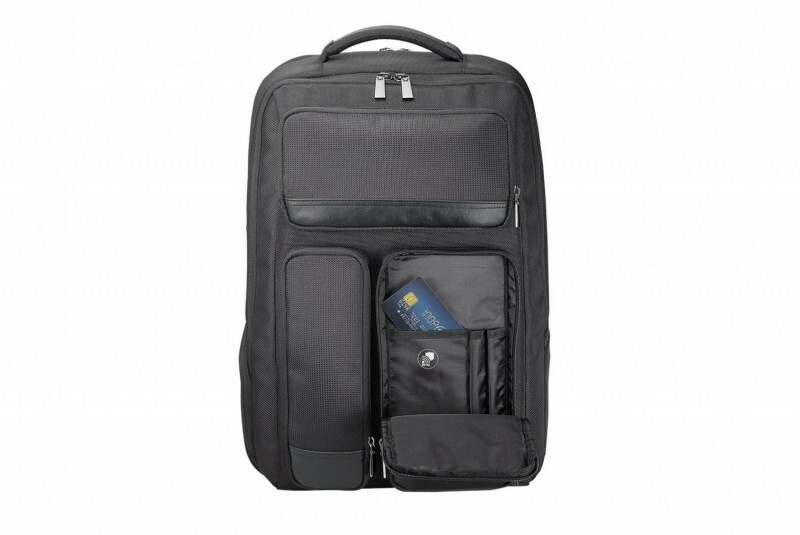 The frontal side of the backpack provides three zippered sections, including a smart pouch with a built-in RFID-blocking material to shield your passport and credit card details from getting stolen so you can feel at ease with no worries. This Atlas Backpack also is equipped with a concealed security pouch with a small opening for a power bank charging cable. 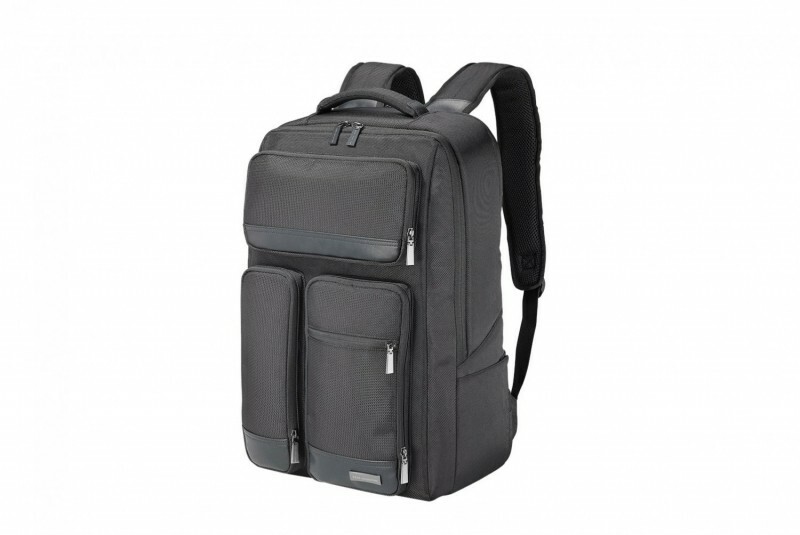 It has a laceration and impermeable 1680D polyester structure, with an enduring PU leather handle.